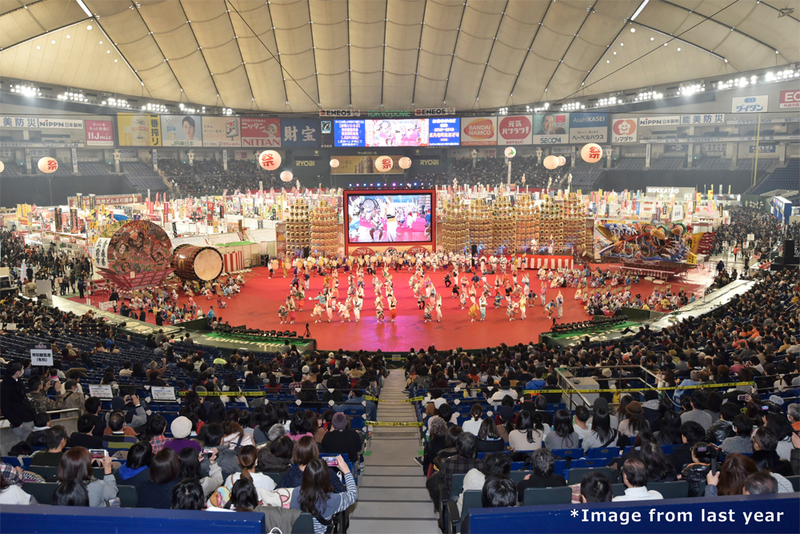 When you hear of Tokyo Dome, you might only think of concerts or baseball! 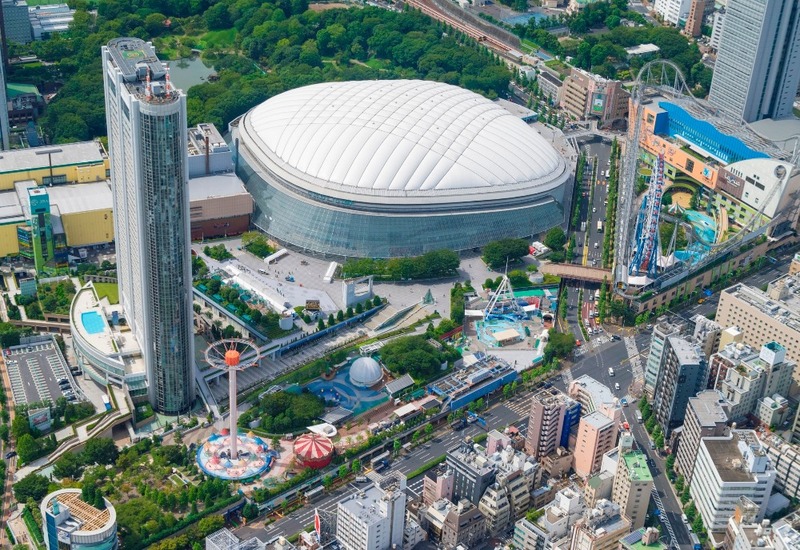 But did you know that the Tokyo Dome City is a multi-facility complex with an amusement park, museum, shopping center and even a spa? You can spend a whole day here whether you plan to visit solo or with your family! 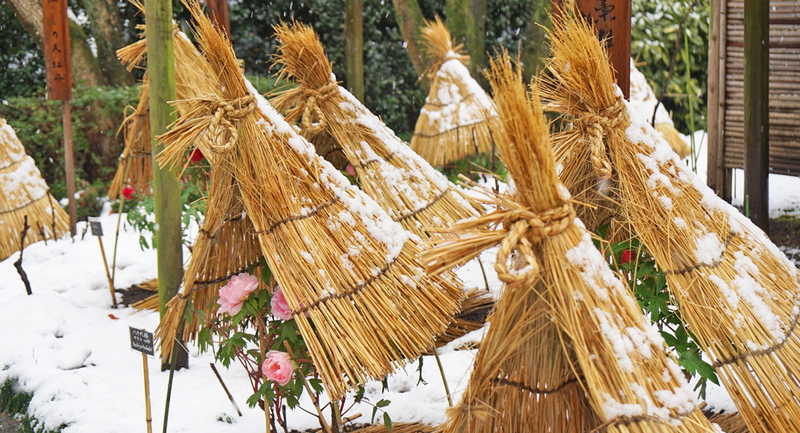 Since many facilities and attractions are indoors, you can have fun even on a rainy day. 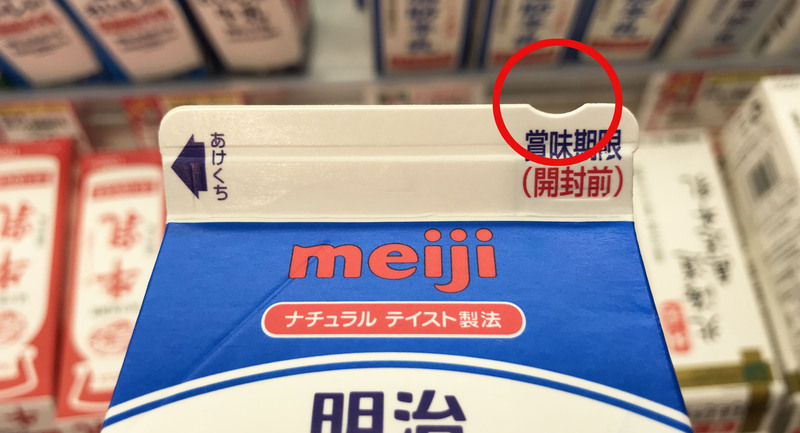 If you use the special coupons, you will have even more fun without worrying about spending too much! Are you excited? Let’s see all that we did in a day at this amazing entertainment complex. On arriving at the Tokyo Dome City, we headed straight to the Tokyo Dome Attractions. You do not have to pay any entry fee for this amusement park. There are a total of 25 attractions here and you pay for each ride individually. We decided to go for the most exciting and talked-about ride: Thunder Dolphin. Making its way through a hole in the LaQua building and the Big O, a centerless Ferris wheel, this roller coaster’s wavy course evokes the image of a dolphin. 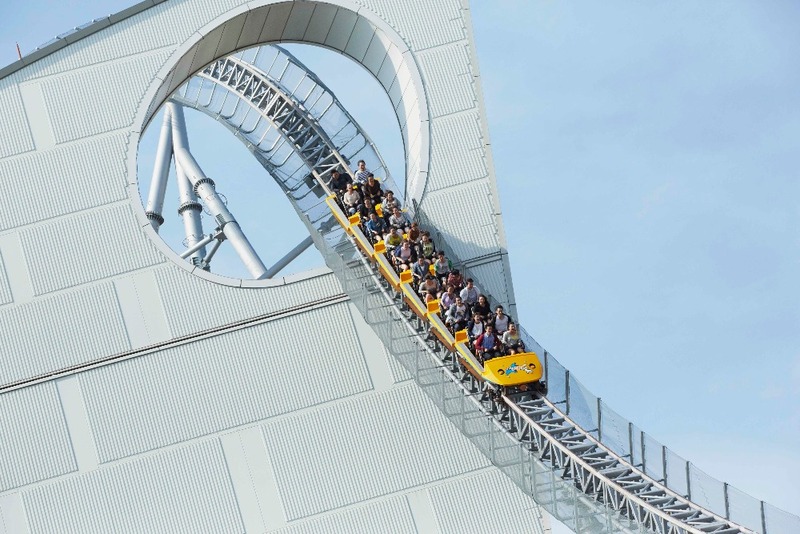 With a maximum speed of 130 km/h and a drop of 80 degrees, few rides can match this adrenaline rush and if you’re a roller coaster fan, sit on the right side for an extra thrill! We decided to take it easy and chose the colorful Pixie Cup next. You can actually record your voice and once the teacups start spinning, you hear your own voice in rhythm with the music. But we were just excited by the cuteness of the multicolored cups and ended up spending time getting the right selfie! Debating between the Ferris wheel and the Sky Flower for a city view during the day, we opted for the Sky Flower. 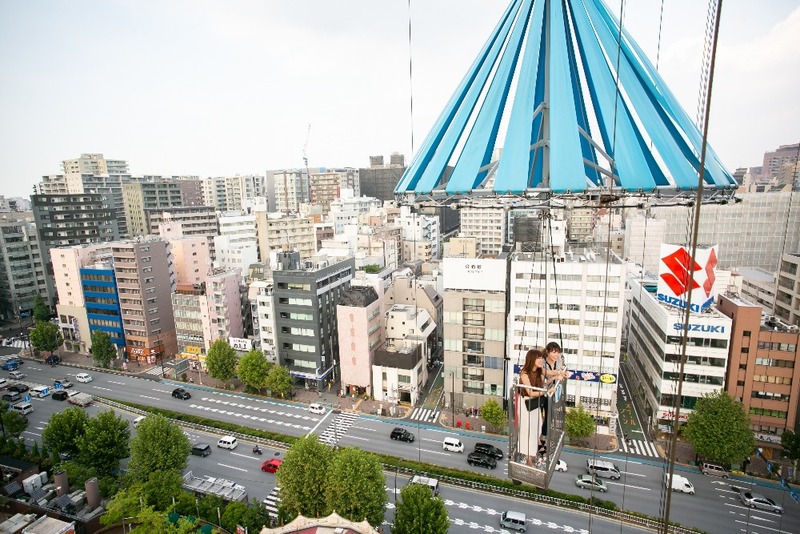 Standing on a see-through, aerial platform, you are lifted up into the sky to a mesmerizing view of the city. Although it seems like a more gentle ride, the speed at which the Sky Flower drops can be a real surprise. If time permits, you should definitely go up this one after sunset for a sparkling view of the surrounding cityscape. 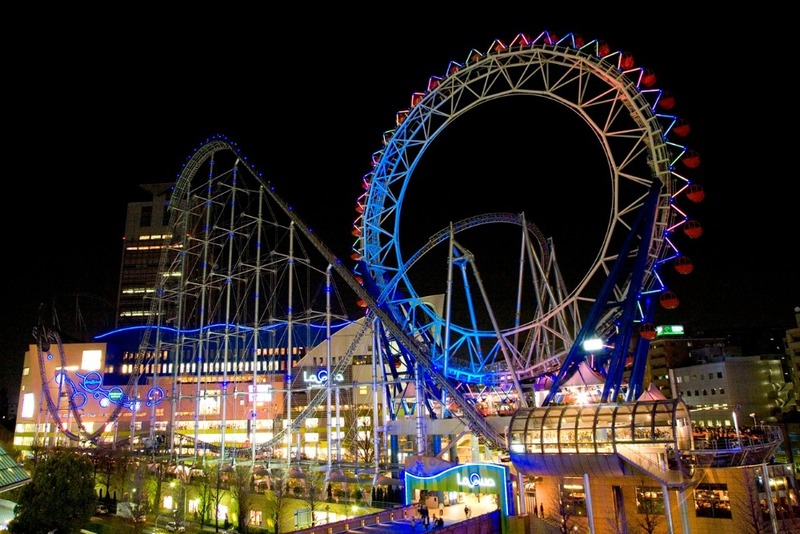 We chose to ride the Big-O for a nightscape of Tokyo, more on that later. 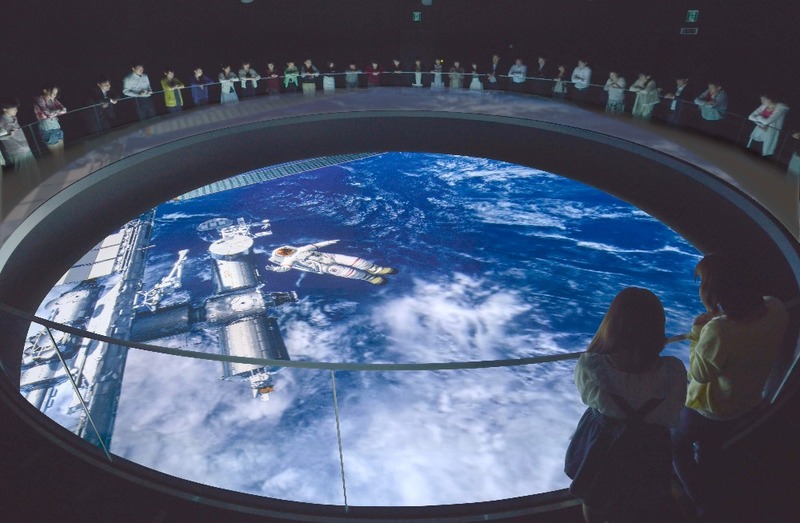 After an exciting time on the rides, we chose to visit the TeNQ Space Museum with interactive exhibits focusing on the universe. A time to put your thinking caps on! We don’t often get to appreciate the vast expanses of outer space and this is exactly what you can do at the Theater Sora. Take a glimpse of the earth from space, peer into the depths of the universe and be overwhelmed by its infinite beauty. Through the playfulness of games and interactive displays, you can learn concepts about space in the Imagination area. The most exciting thing is that you can buy space-themed souvenirs at the TeNQ Space Store. There are some unique items that you cannot find anywhere else. 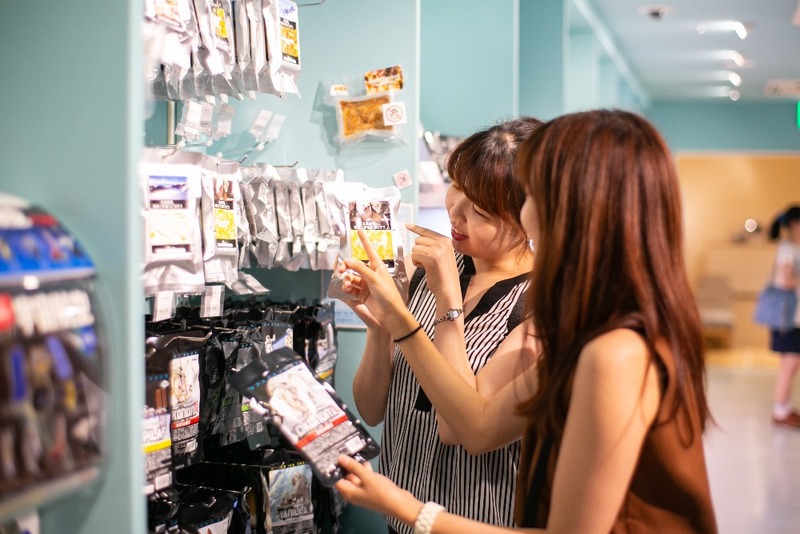 From instant food to accessories, there is something for everyone. How about picking space food for a geeky friend? 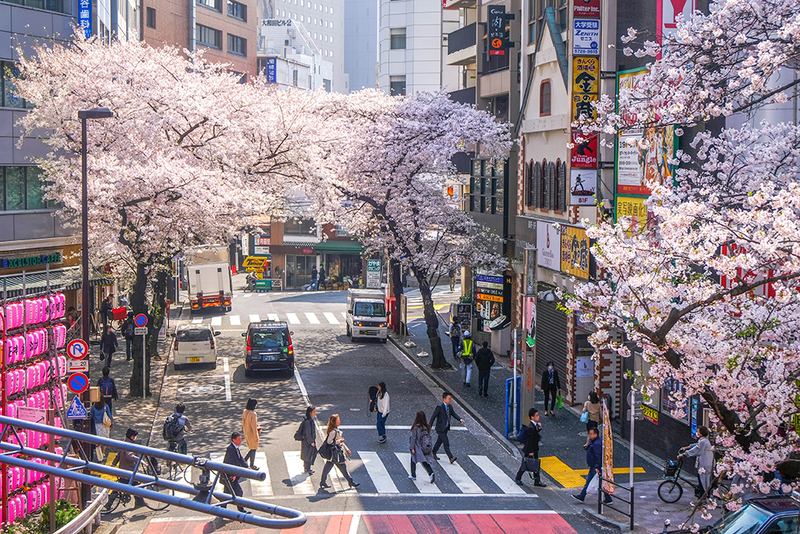 If you’re a fan of character goods or baseball goods, then you can’t miss Tokyo Takarajima. 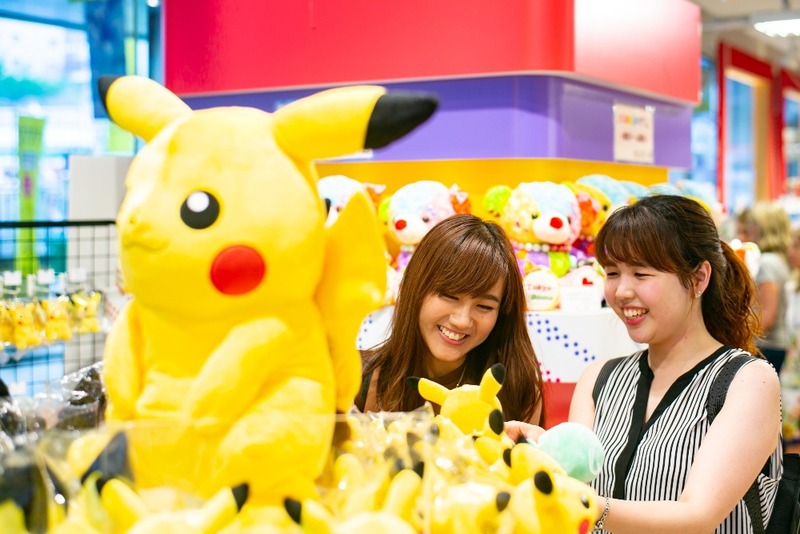 From original Tokyo Dome City goods to Japanese sweet treats, most items are reasonably priced so even if you go with your kids, you don’t have to worry about burning a hole in your pocket. Plus, if you use the discount coupons, you can buy “kawaii” souvenirs for everyone. Time to shop some more! 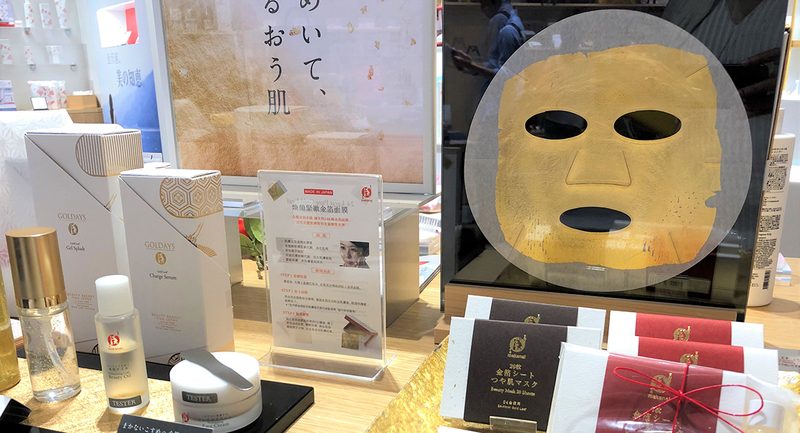 After picking up some typically cute Japanese goods, we decided to spend time at LaQua which is full of wonderful lifestyle and fashion stores. 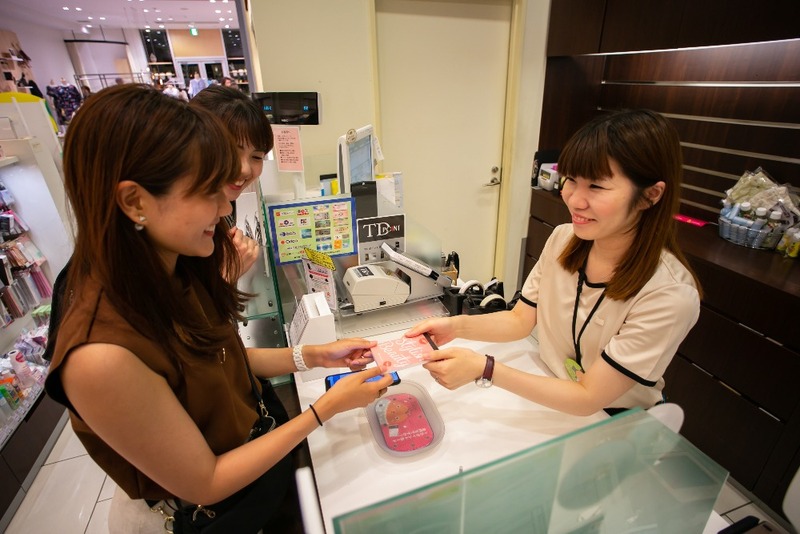 Since you can use discount coupons at various shops, you must definitely make a list of the stores you want to visit. 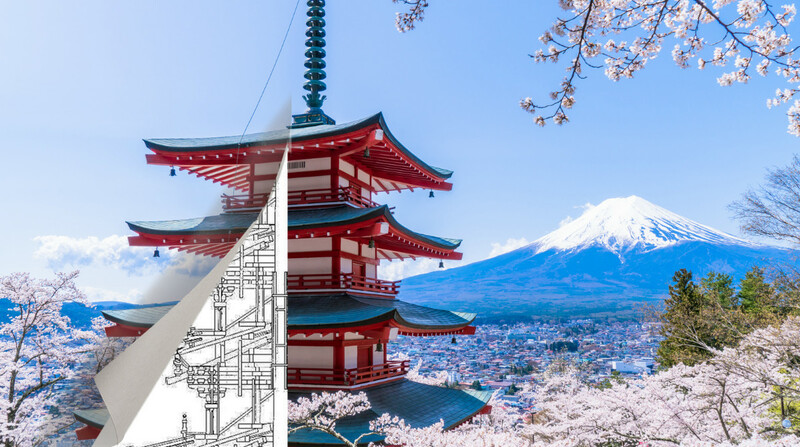 Depending on the type of coupon, you can either take advantage of a discount or get a novelty item as a present…Don’t forget to check the various coupons available in the link below! We were so occupied with shopping that before we knew it, it was time for dinner. At LaQua, you can choose from a wide variety of restaurants. We had a quick dinner and decided to ride the Big-O for that million dollar view. Once the sun goes down, the best thing to do is ride the Ferris wheel, Big-O. 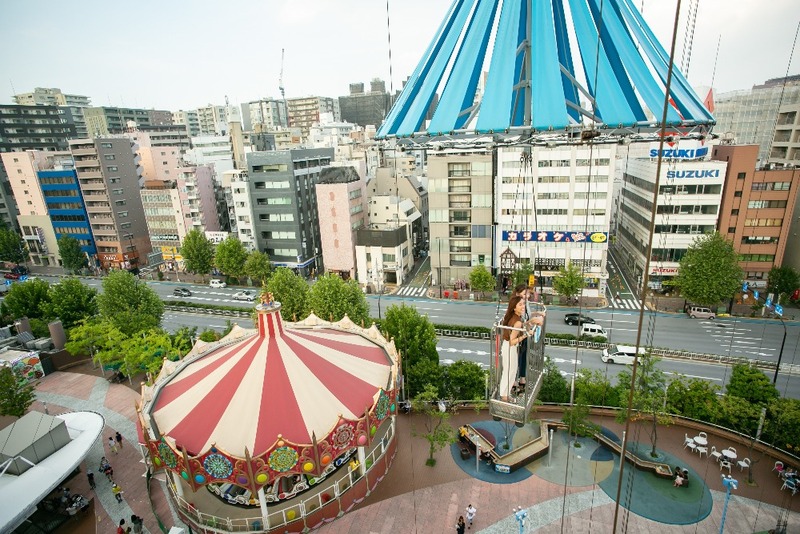 A 15-minute ride in this Ferris wheel gives you spectacular views of the city. We chose to ride one of the eight gondolas that have a karaoke system! Could our day get more perfect than this? 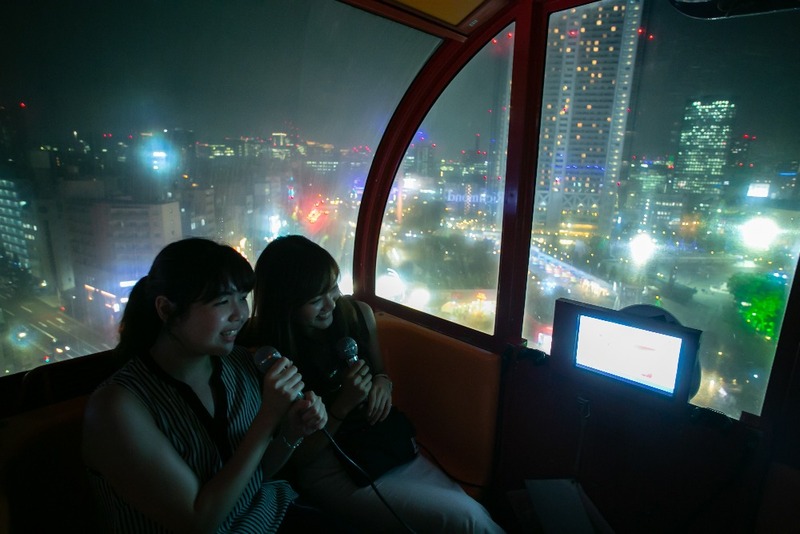 One of the only places where you can enjoy both karaoke and a ride in a Ferris wheel. 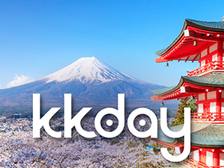 Have your song list handy and enjoy this #OnlyInJapan experience! We’ve been on our feet since morning and on checking our phones, we realized we’d walked over 10,000 steps! That’s when we decided it’s time for some TLC. 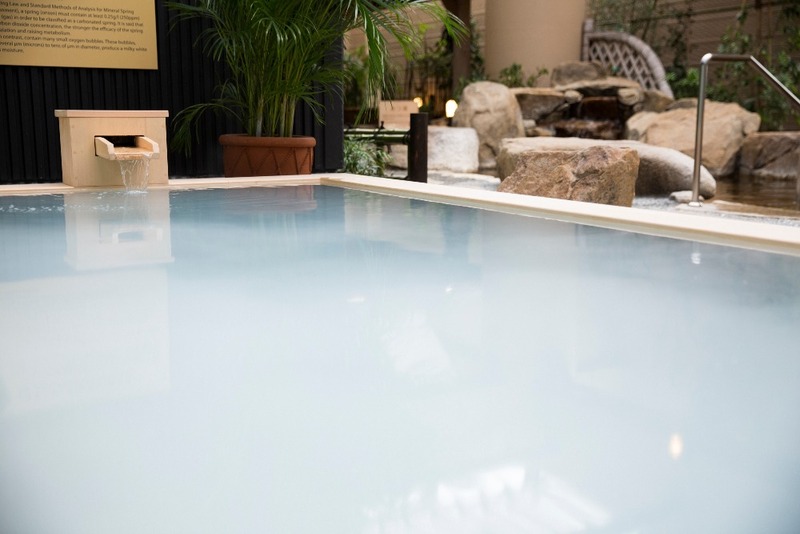 Spa LaQua, located in the LaQua building, is one of the few places within the city where you can soak in a natural hot spring. The water is drawn from a depth of 1700m! We absolutely loved the rotenburo, open-air bath, and particularly the comforting aroma of the cypress wooden bath. If you want to break into a sweat, check out the Healing Baden equipped with various low temperature saunas. The best thing is that couples and families can share this experience together! Other details regarding facility use. 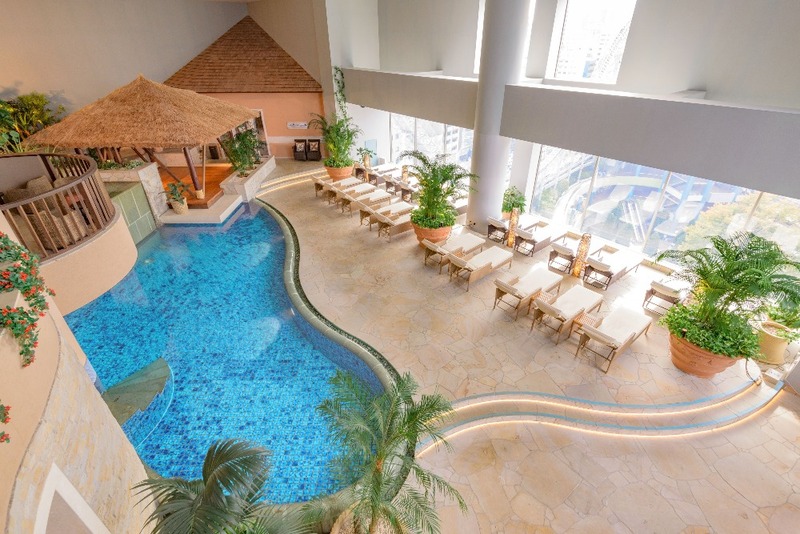 An ideal end to your day would be to go straight to your hotel room after a soak in a natural hot spring, wouldn’t it? 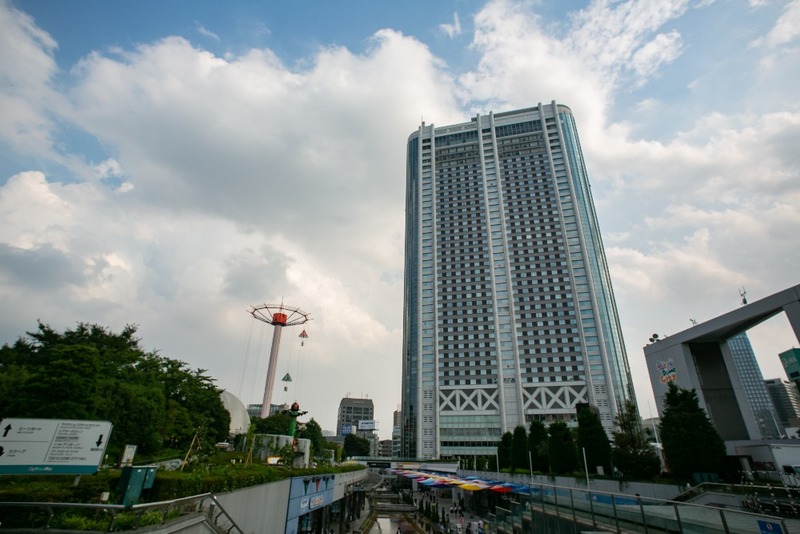 If you choose to stay at the Tokyo Dome Hotel, you can do just that…With 1006 rooms, the Tokyo Dome Hotel is a high-rise hotel offering picturesque city views. 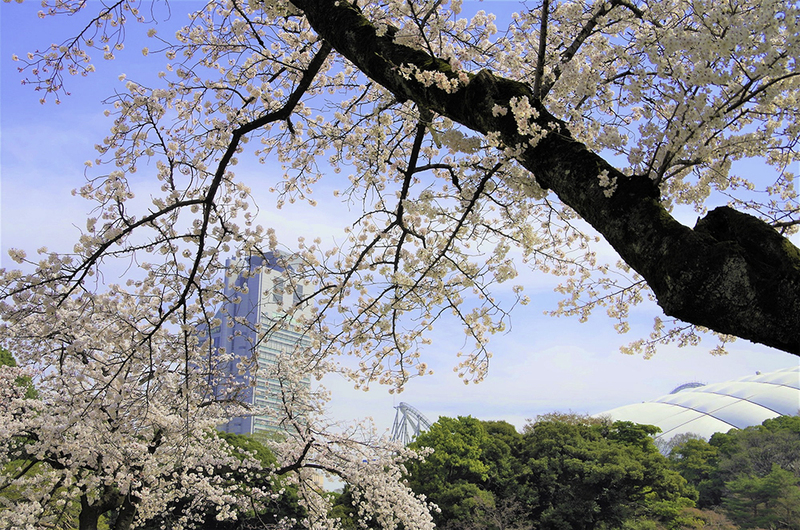 The hotel is easily accessible by a direct limousine bus from both Narita and Haneda airports. 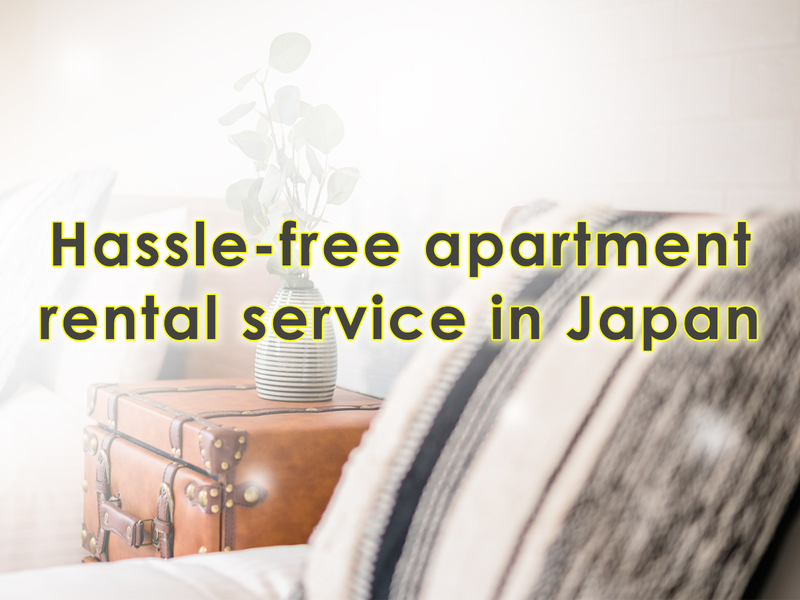 Close to Suidobashi Station on the JR Chuo Line and Korakuen Station on the Tokyo Metro Marunochi and Namboku Line, it is perfect for visiting touristic sights in Tokyo. 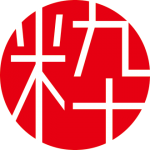 Don’t forget to check the many coupons available for various facilities! 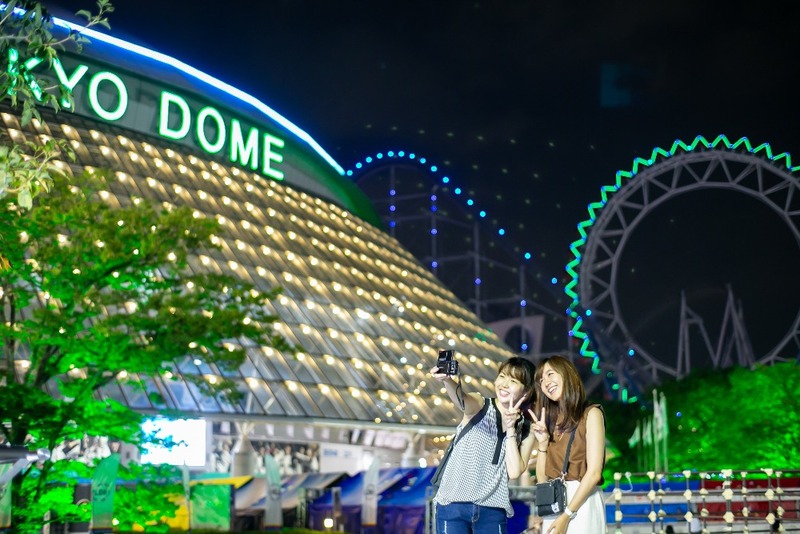 Wouldn’t it be perfect to spend your last day in Japan or Tokyo in a place like Tokyo Dome City?